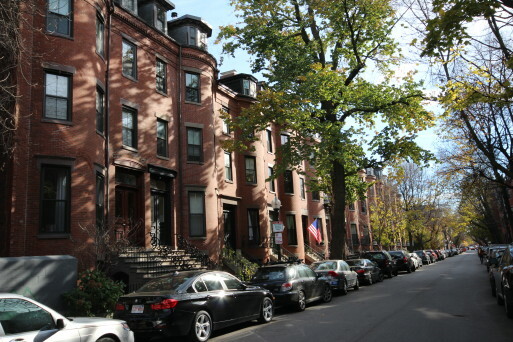 The South End has transformed into one of Boston’s most popular neighborhoods. 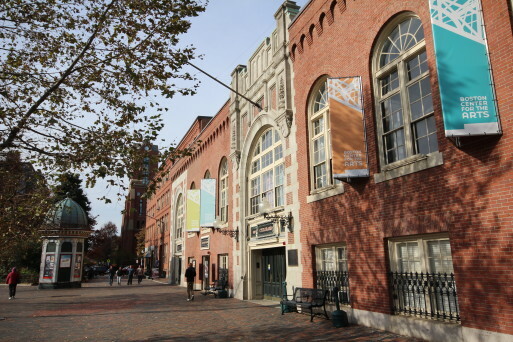 In 1985, the Southwest Corridor project was completed, removing the elevated train line from Washington Street, and relocating that Orange Line T alongside the Commuter Rail underground. 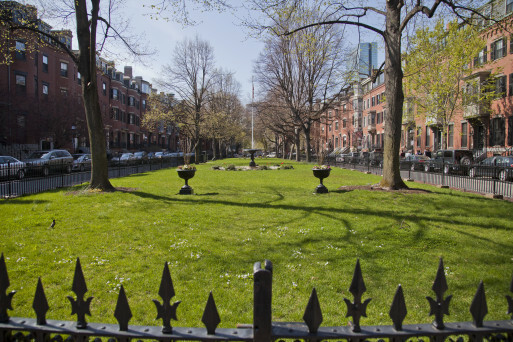 There are now neighborhood gardens, playgrounds, and a dog park above ground, which also mark the separation between the South End and Back Bay between Dartmouth Street and Mass. Avenue. 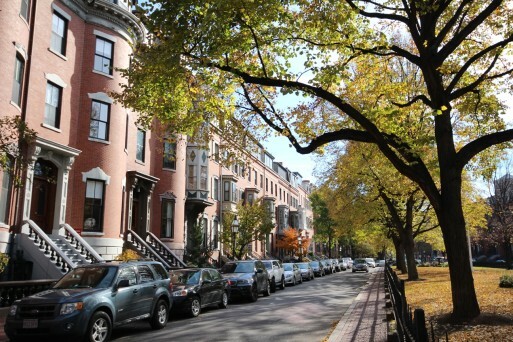 Tremont Street near the Boston Center for the Arts is best known for a 3 block area called “restaurant row” which offers some of the city’s most popular dining spots. The Bee Hive offers live jazz music nearly every day. 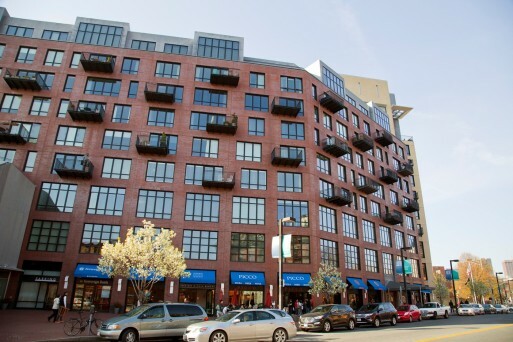 Aquitane, Hamersly’s, Masa, and B&G Oyster are nearby. 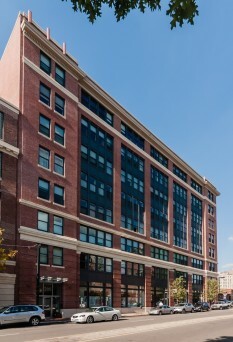 SOWA (South of Washington) has many artist lofts. 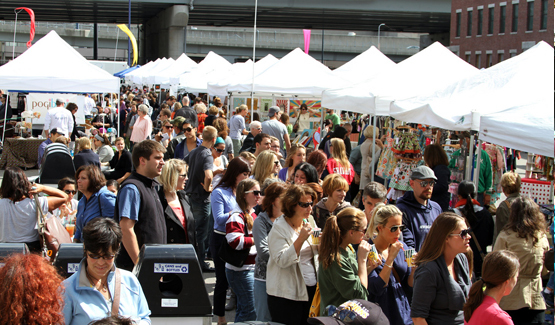 On Sunday in the summer time, the SOWA open market showcases its local talent. You can enjoy making arts & crafts, eating from the yummy food trucks, and chatting with local farmers and jewelry markers. Myers and Chang’s popular restaurant is nearby. 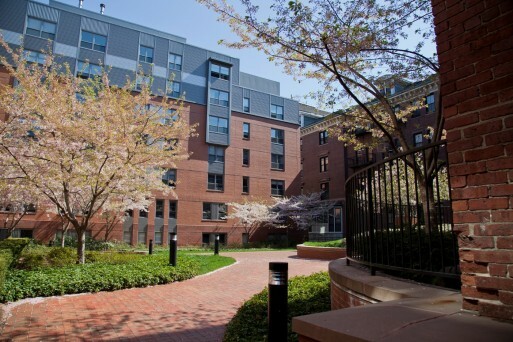 Row houses and brownstones predominate, with some of the single family homes, condos and apartments located on one of five fountained parks. 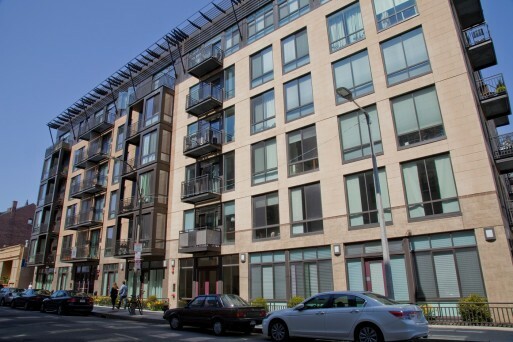 There are many new mid-sized luxury condo buildings featuring concierge living, gardens, and roof decks overlooking the city. 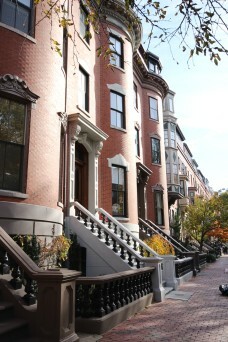 Would you like to receive instant email updates of new listings in South End Boston, as they come on the market?